Airology Systems is experienced with working with NHS trusts and private healthcare organisations. 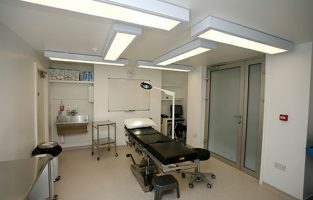 For Bristol Plastic Surgery, Airology completed the installation of a cosmetic surgery treatment facility. 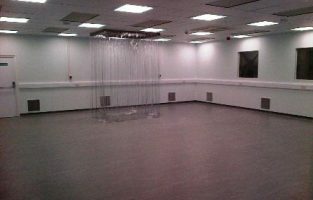 Airology provided a full refurbishment of the basement of the premises including the treatment and pre-treatment rooms, sterile stores, a sluice room, toilets and changing rooms. 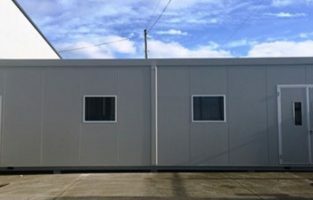 The project included air conditioning and air handling systems, mechanical and electrical installation, damp proofing, partitioning and high efficiency filtration equipment.